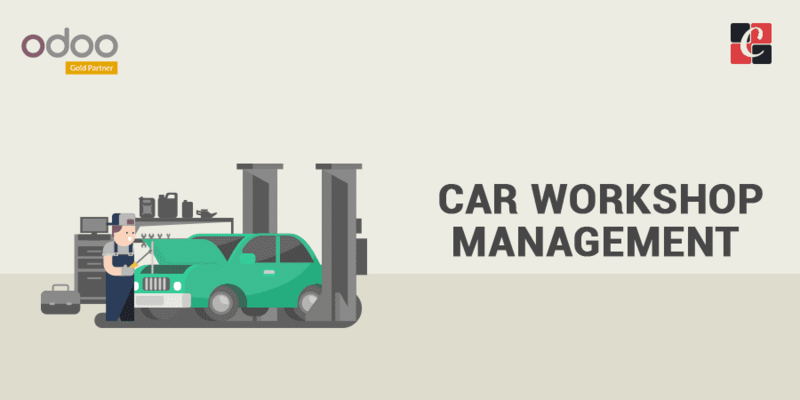 Car Workshop Management is a generic module developed by Cybrosys Technologies to manage an automobile workshop. 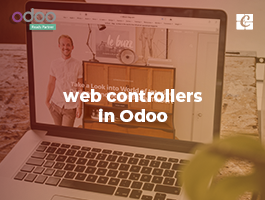 This module is available in both Odoo V8 and V9. Car Workshop Management helps to manage automobile workshop with great ease. 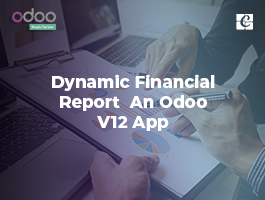 Keep track of everything, like vehicle owner details, Works assigned, Bill details of service provided, etc. Create a Vehicle: Create a vehicle that comes under the workshop. Add all necessary details related to a vehicle. Assign Works under Vehicles: Create related works like repairing, painting, service etc., under each vehicle, and assign this works to a different mechanic. 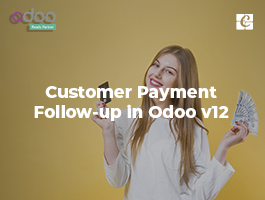 Set Deadline Date And Time Required: We can set deadline date (last date to complete the work) and also the time required for the planned work. 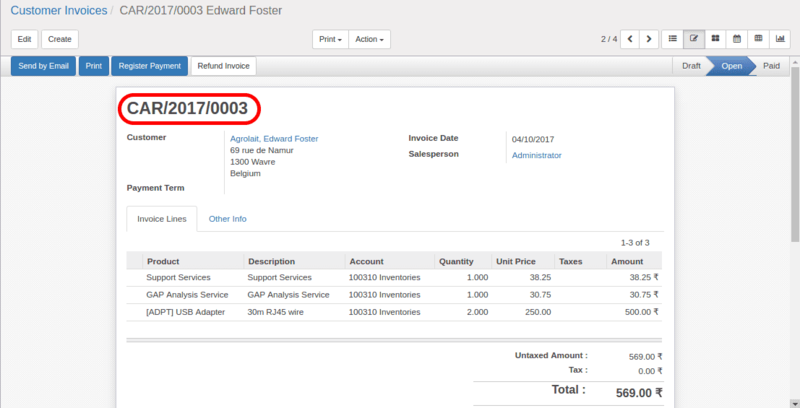 Create Bill For Services & Products: On a Button click, we can easily generate the bill for all the services and materials used. All Vehicles / Dashboard View: Dashboard has all the vehicles under Workshop. This helps to assign different works like repairing, painting under unique vehicles, each vehicle name is a combination of model (Alto), company (Suzuki) and number plate (KL-45-A-1414). - Attach more documents to each vehicle. 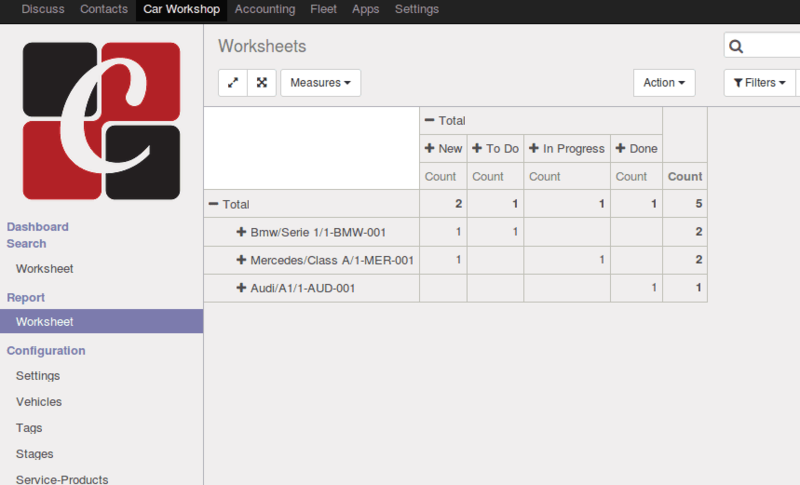 Manage all Works: Here we can manage all the works under the automobile workshop. We can move works to different stages as they progress. Time Progress: Work time progress indicates the percentage of time left to reach the deadline date. 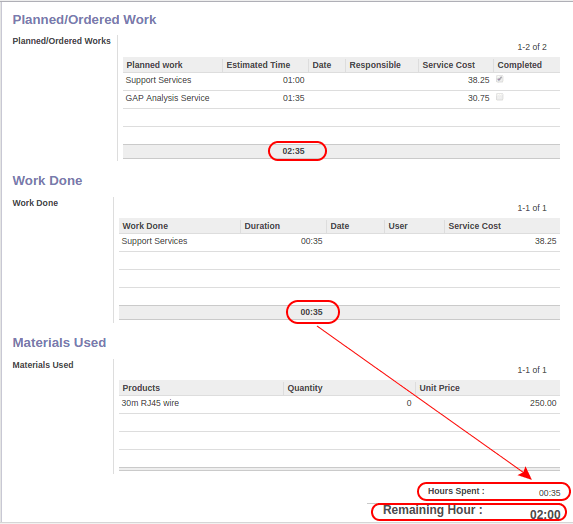 - In Timesheet, Planned work is the sub work related to the main Work. By ticking 'Completed' that work will be automatically updated to Work done. - Work done is the details of completed works. - An hour spent is time taken for the completed work (Work Done ). - Remaining hour is the total time left (Total Time – Hour Spent). Tabular details of all the vehicles, corresponding works, and their stages. We can select our preferred journal for Invoicing. 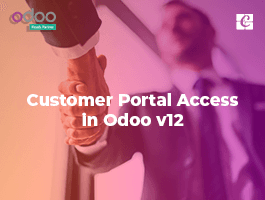 will this be updated for odoo 10? 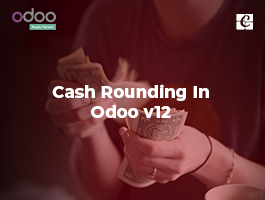 I have garage/workshop accounting/management software requirement. Please let me know about the soaftware package and support.